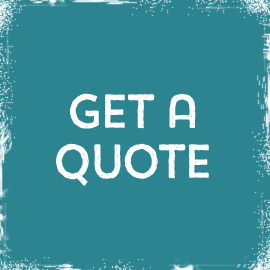 We will endeavour to supply you with the best possible solution to suit your budget. 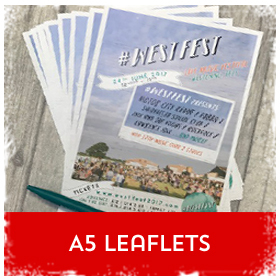 Our A5 flyers and leaflets are our bestselling size. 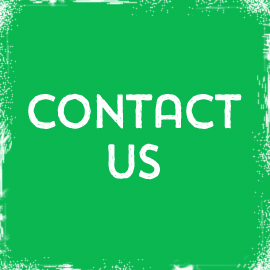 This is because they're perfect for potential prospects to carry around and are extremely cost effective. 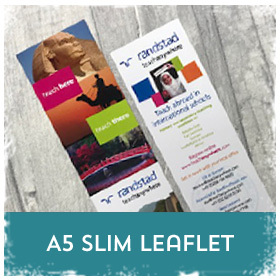 Get creative with our range of A4 flyers and leaflets. 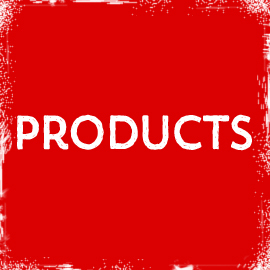 Great for menus, guides, manuals and promotional material. Can also be used as posters in areas with limited space. 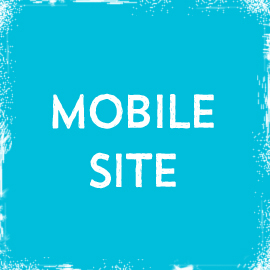 Need more space to convey your message? 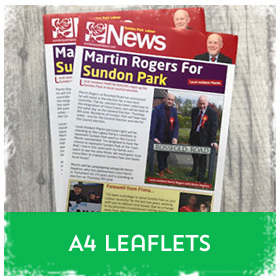 Then you need our A3 flyers and leaflets. 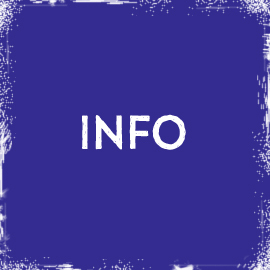 At 42cm x 29.7cm, they give you a large area to provide your customers with information. 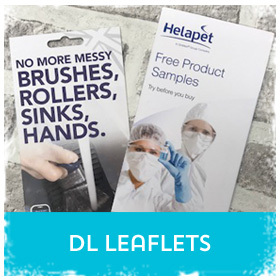 DL flyers and leaflets are a great compact size which measure 21cm x 10cm, exactly a third of an A4. This long, slim size makes these perfect for gift vouchers and small price lists. This bitesize A5 Slim flyer proves that small is the new black! 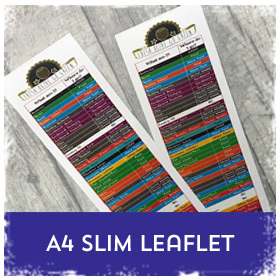 Printed on a choice of paper or card with the option of lamination, it makes a cool and stylish handout that will fit into your pocket with ease.. The A4 Slim is one sleek flyer! 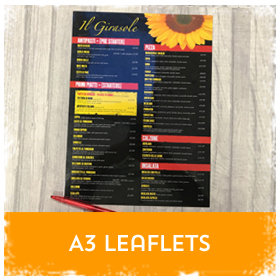 With a choice of paper or card stocks and lamination optional if you fancy it, it’s perfect for takeaway menus, price lists and events promotions. 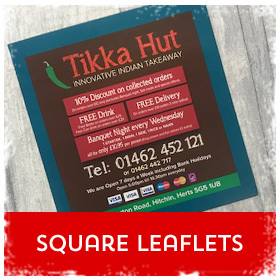 Square flyers and leaflets are now available in a variety of sizes, so why not help your flyers stand out from the crowd. These square flyers will do exactly that. 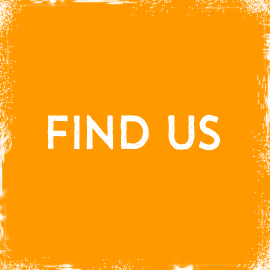 Looking for folded? 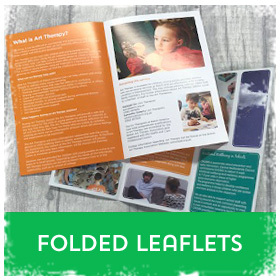 If you need a folded flyer then look no further. Available on a variety of paper or card choices with optional lamination. Folding options include Half-Fold, C-Fold and Z-Fold.